For almost two centuries, the limestone and brick structures of Madison Barracks in Sackets Harbor, N.Y. have helped to protect and preserve America. 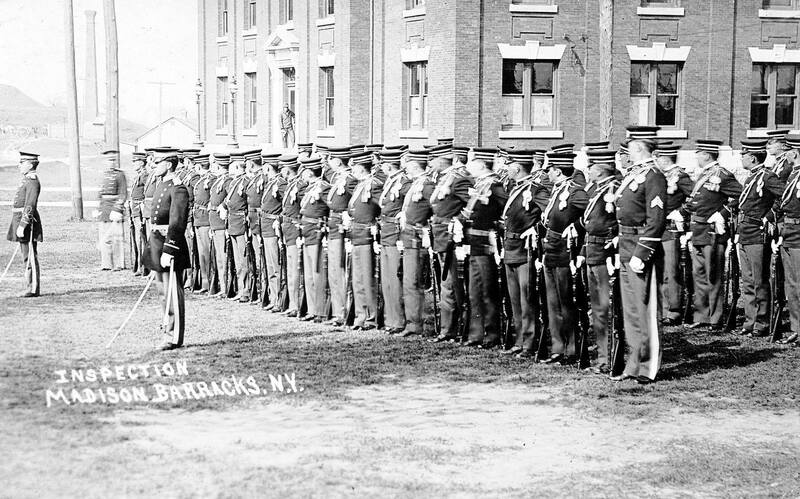 Founded because of the area’s strategic importance during the War of 1812, the Barracks has aided our country in every war, from the War of 1812 to World War II. It has also served as a frontier post, military depot, hospital and training center for both civilians and the military. 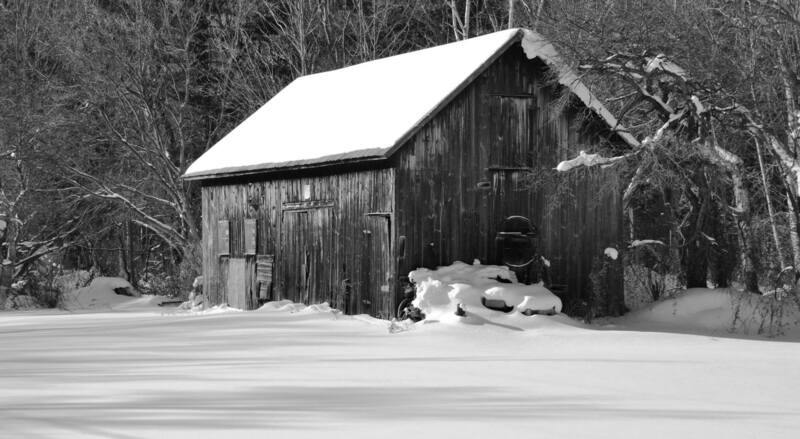 At times, the Barracks bustled with activity and life; at others, it lay empty and quiet. Through the years the sturdy buildings, tree-lined streets, and beautiful green parade grounds lay in silent testimony to the men that built them. Today, despite years of abandonment and despair, the Barracks is once again bustling with activity. In the words of General Jacob Brown (1819): “They will endure for ages, a monument of the folly and the wisdom of those by whom they were erected.” No visitor today can help but feel respect and awe for this historic place, which has for so many years, served so many. 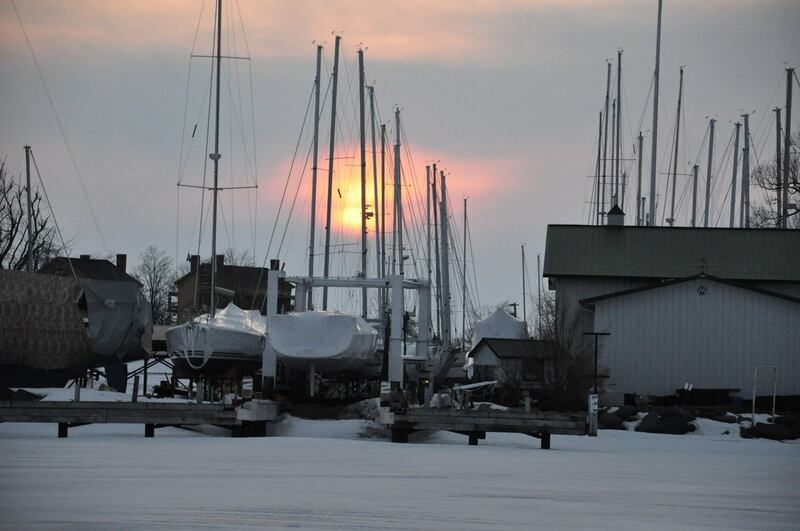 In 1815, five companies of the Second Infantry Regiment arrived at Sackets Harbor and were immediately put to work; the construction of Madison Barracks had begun. In spite of several budgetary setbacks, the work was well under way when President James Monroe came to observe the progress. On its completion, Madison Barracks was considered to be one of the nation’s best military posts and a key America’s northern defense. The original Barracks consisted of four one-story limestone structures. Of these, two ”Stone Rows” still stand. The stone had been cut from the cliffs along the lakeshore. The total construction is said to have cost $150,000. 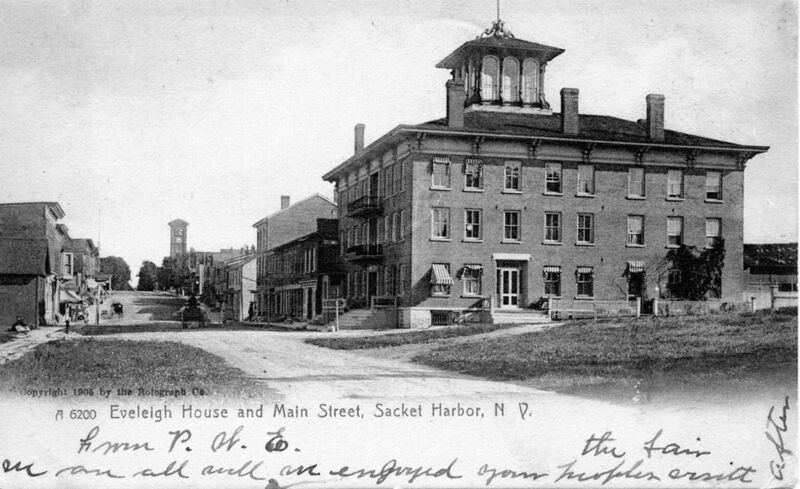 By 1820, 30% of the population of Sackets Harbor, was housed at the Barracks. General W.J. 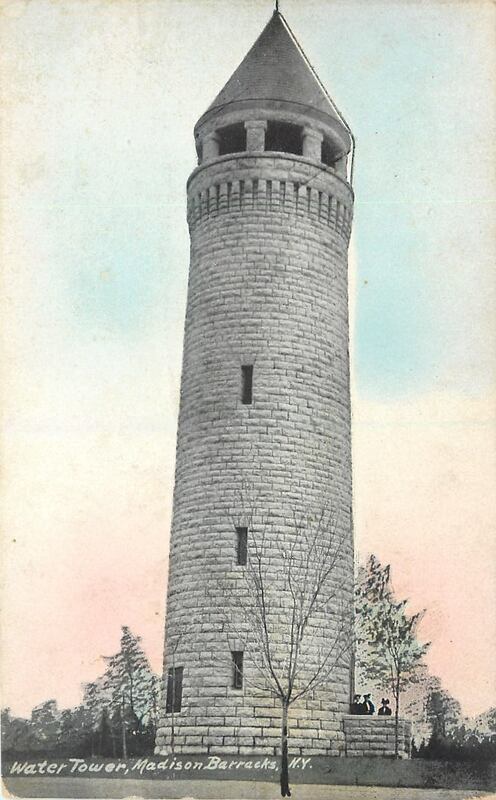 Worth began a program of repairs and construction in 1838. New additions to the barracks at that time include a stone commissary, a quartermaster’s storehouse, an ordinance building, a guard house, and a hospital. It was in this hospital that Dr. Samuel Guthrie invented Chloroform. Subsequently, the first operation, making use of an anesthetic, was performed. Dr. Guthrie also discovered percussion ignition powder while living in Sackets Harbor and carried on experiments in the hospital until his death in 1843. Dr. Guthrie is also known to have taken the skeletal remains of unknown casualties and prepared them for use in medical schools and doctor’s offices throughout the United States. 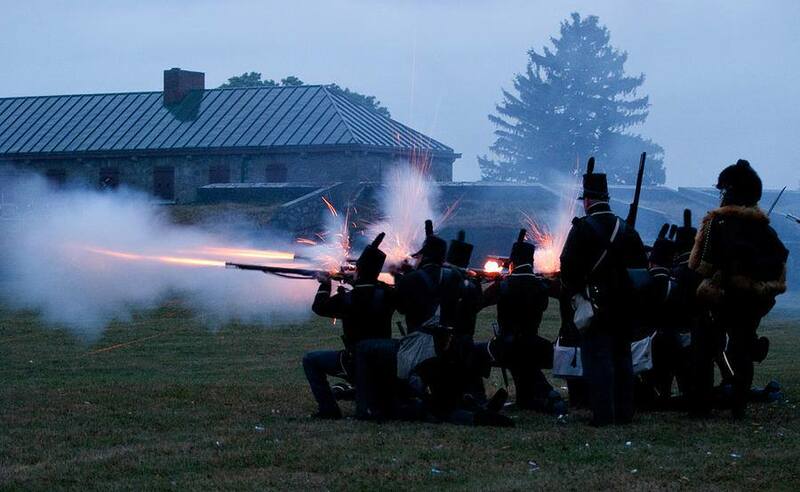 In 1848, units of the 4th Infantry Regiment returned from the Mexican War and were stationed at Madison Barracks. One of the new arrivals was a young 2nd Lieutenant named Ulysses S. Grant. Grant was remembered as being generally withdrawn, except for when he raced his horse to Watertown, most Saturday evenings, to play checkers. The building Grant lived in, on Old Stone Row, has been rehabilitated into extended stay apartment units. 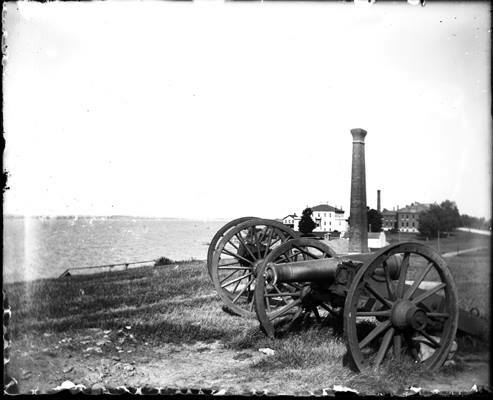 Grant and the entire garrison left in 1852, and once again, Madison Barracks lay empty. Grant returned to the Barracks for a short time just prior to the start of the Civil War. 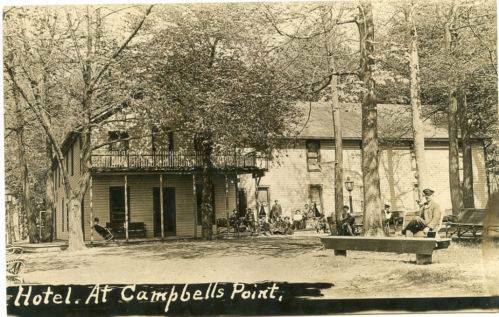 The outbreak of the war between the states, however, revived the camp which reopened in October 1862. Throughout the war, the barracks was used as a depot and rendezvous point. 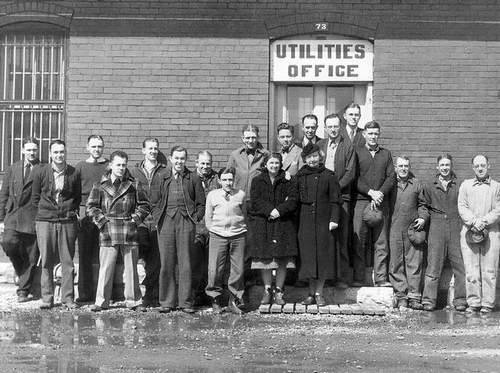 At the end of the war, many units served at the Barracks. But, the days of the Barracks seemed to be numbered. At that time, there was a movement in the government to begin shutting down posts to cut costs. None other than the then General-In-Chief of the Army advocated permanent closing of the Barracks. The death knoll was sounded on 6th November 1876, when the eastern half of the officer’s quarters burned down (OLD STONE ROW EAST WING), and the general urged abandonment of the partially destroyed outpost. Two villagers, Colonel Camp and Congressman George Bagley, saved the Barracks by going directly to President Grant who, because of his emotional attachment to the place, intervened and saved the post. Madison Barracks got a new lease on life, and a period of renewed activity followed. Starting in 1887, a new administration building, stone storehouses, officers’ quarters (Officers’ Row), and a second story was added to the original limestone barracks (Old Stone Row). The iron fence, which once belonged to the Buckingham Palace, was taken to Madison Barracks and placed around the military cemetery. 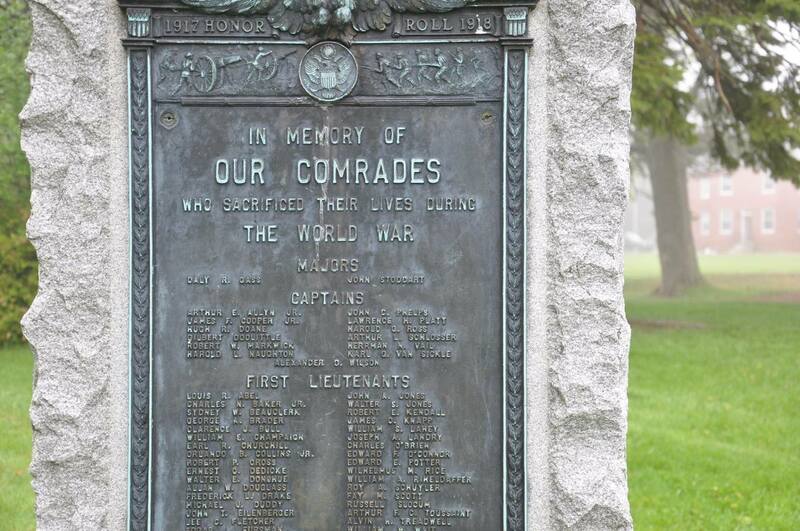 Today, the military cemetery located on Dodge Avenue, is the home of this historic fence. 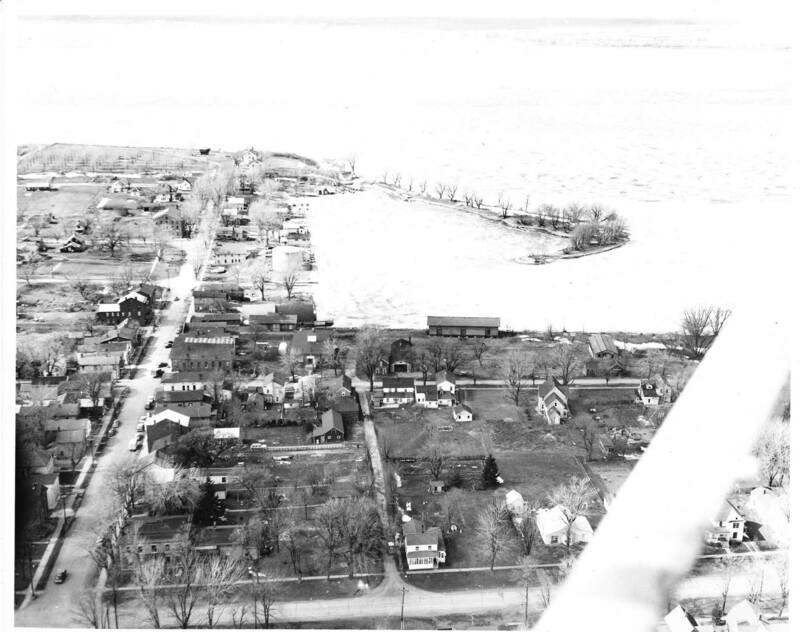 The post was expanded between 1892 and 1895 to its present day 115 acres. A new mess hall, a new barracks, a stone water tower, and several other buildings date from this period of time. Also in 1895, the army purchased the Stony Point Target Range. 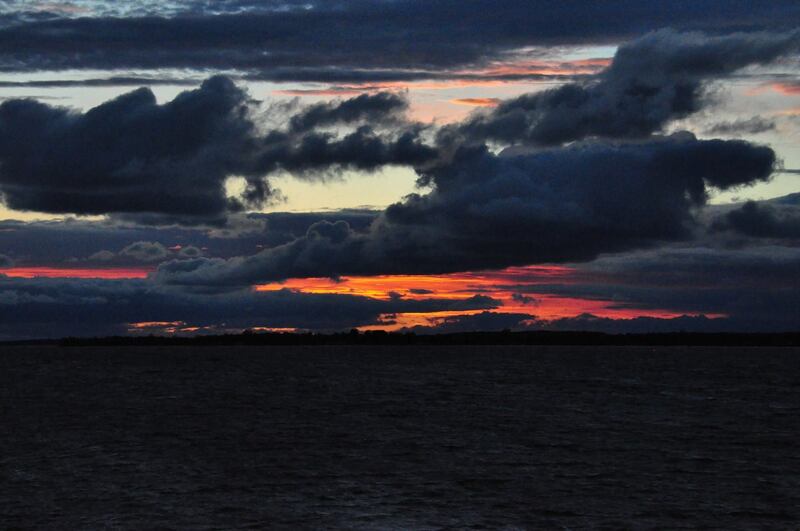 It consisted of 868 acres and was 16 miles away from Madison Barracks. 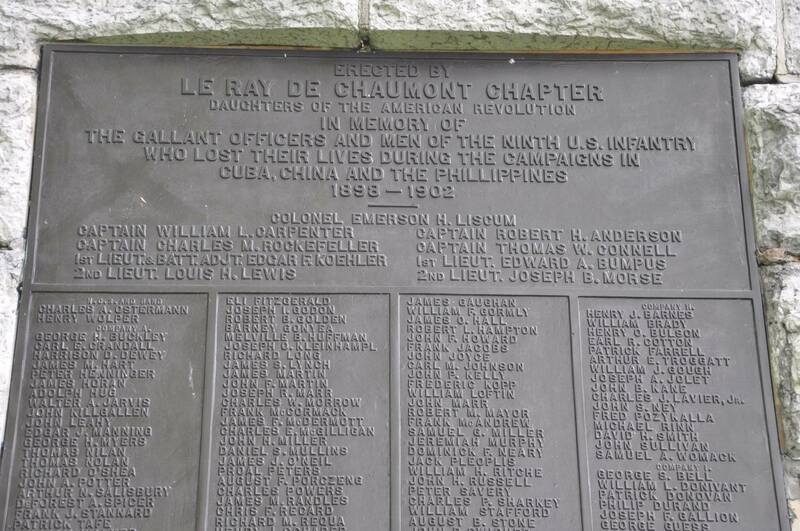 This was enlarged in 1910 and renamed Pine Plains Camp with over 17,000 acres, which was to become the present day army installation of Fort Drum, the home of the 10th Mountain Division. Despite all this expansion, the advocates of consolidation appeared once again and urged abandonment of the Madison Barracks. 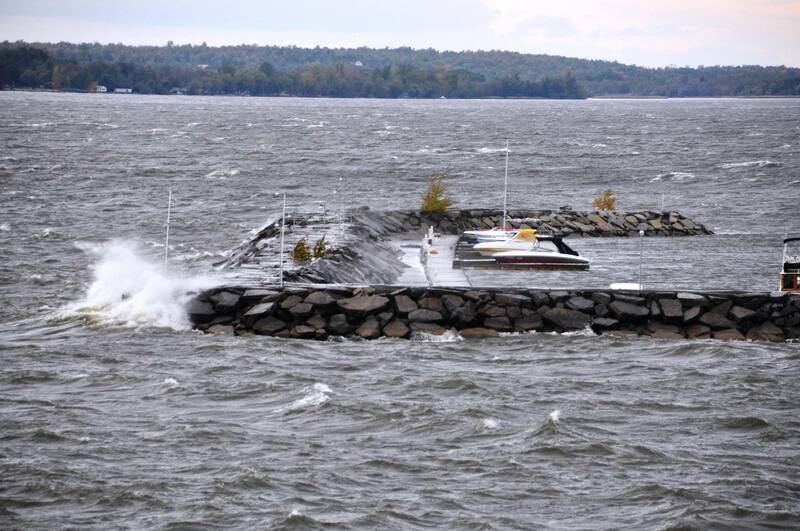 The citizen protest from Sackets Harbor managed to preserve the Barracks a second time. 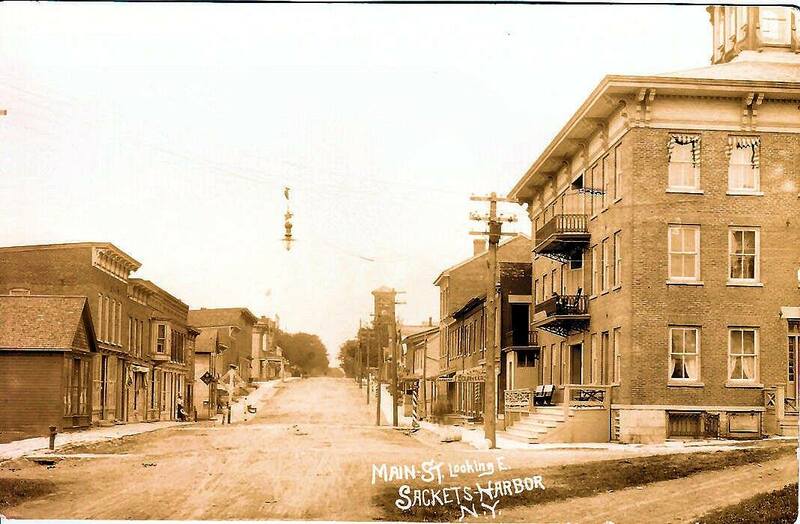 On May 28, 1913, the village celebrated the centennial anniversary of the battle of Sackets Harbor. A monument was erected, the principal address and dedication was given by Assistant Secretary of the Navy Franklin D. Roosevelt. 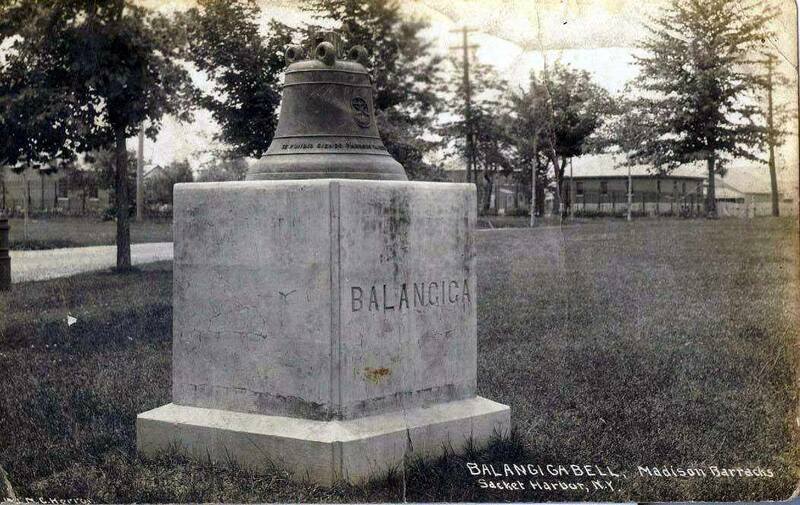 Today the monument remains in its original location on the grounds of the NYS Battlefield site. 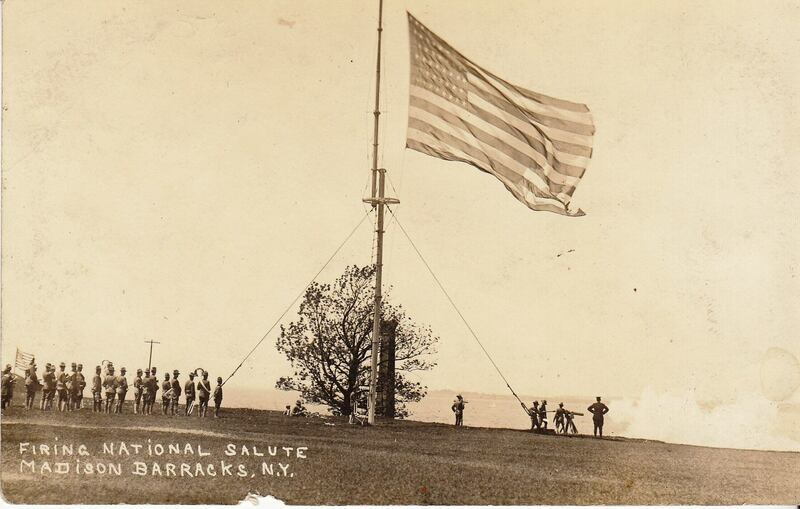 Through all these years, many have served at Madison Barracks in Sackets Harbor. 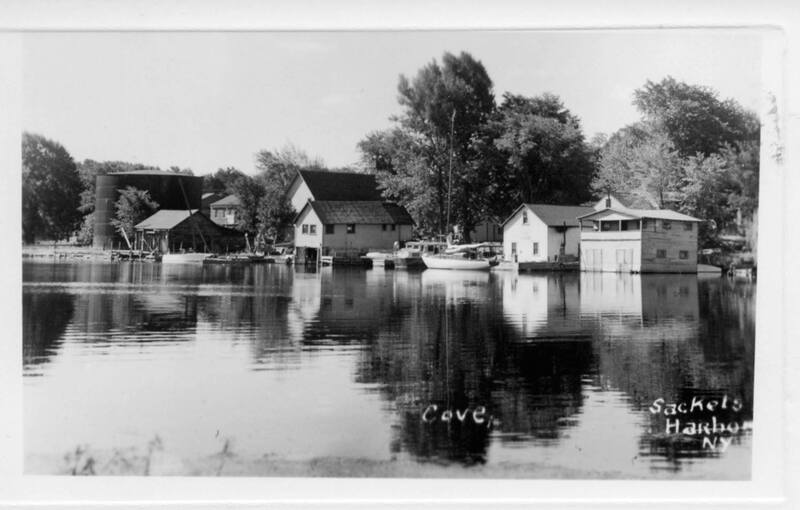 It is today one of the fourteen upstate NY communities, which have been designated as a NYS Heritage Area. Fort Volunteer, (circ, 1811) where General Pike fought the British in the war of 1812, is the only remaining and visible fortification left in Sackets Harbor. 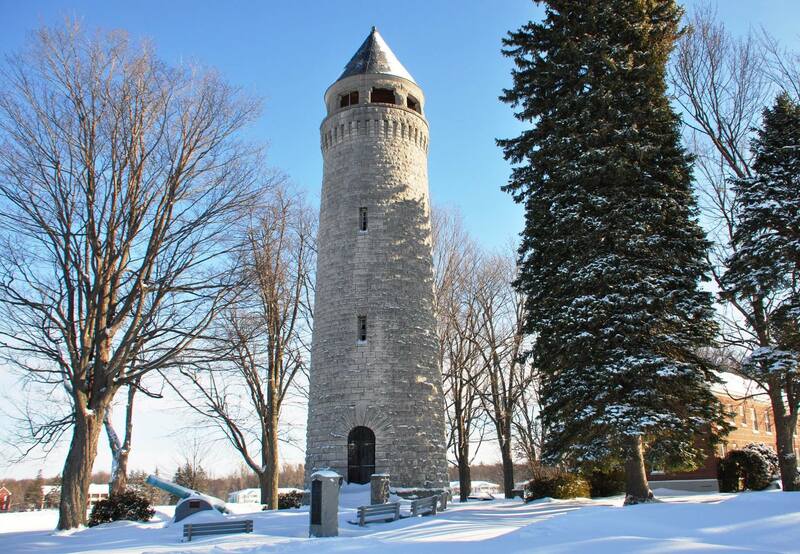 Re-named Fort Pike after the death of General Pike in the attack of York (Toronto, Canada), it is owned by the village of Sackets Harbor and plans are on to create a green space interpretive park. Many notable persons passed through the gates of Madison Barracks throughout its history. 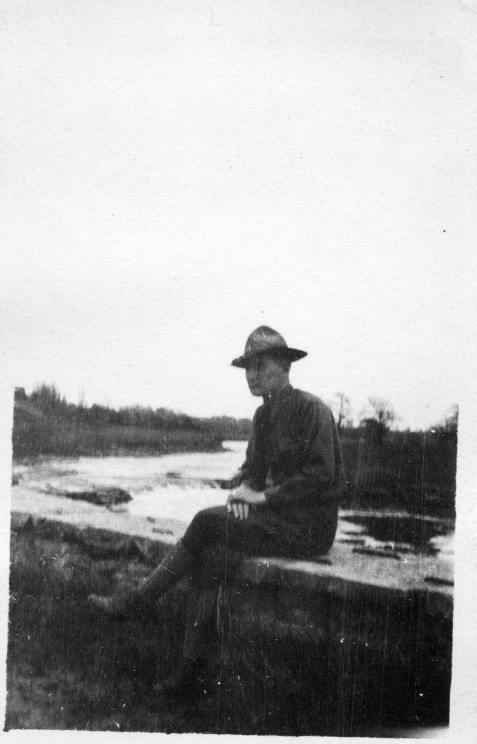 In addition to General Pike and Grant , World War II hero, General Mark Clark was born at Madison Barracks, specifically in one of the units of the Old Stone Row. Fiorello LaGuardia as a boy lived and played at the barracks, while his father served as the bandmaster, and was housed in Building #83. Also, the first woman U.S. Army General, Elizabeth Hozington, one half of the only brother-and-sister pair to become generals in the army, was stationed at the barracks and lived on the Officers’ Row. 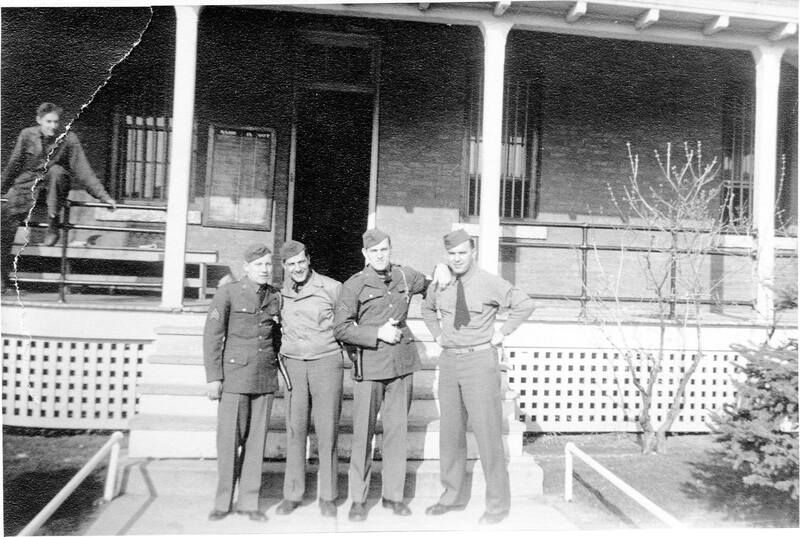 Three young lieutenants stationed at Madison Barracks went on to make their place in history as well; General of the Army, Henry “Hap” Arnold; He is regarded to be the father of the modern day U.S. Air Force. In the history of what was then known as the Army Air Forces, only 4 generals were commissioned to be 5 Star Generals, a designation that no longer exists. Spanish American War Hero – battlefield-commissioned General Krueger who lived on the Old Stone Row, went on to become the commander of the 6th Army which lead the invasions of New Guinea and the Philippines. General James Van Fleet, the famous Korean War combat general, was stationed here at the barracks. General Tom Casey was born at Madison Barracks, graduated from West Point top of his class, and joined the Army Corps of Engineers. His career lead him on to be the engineer of record, commissioned to finish the Washington monument after its 25 year halt in construction, and was responsible for the construction of the Congress Library. Madison Barracks features rehabilitated and new residential housing units in dignified architectural harmony with existing structures. Single family homes, apartments, townhouses have vitalized a locale notable for serenity and beauty. This place offers its residents, guest and visitors an exceptional blend of recreational, social and educational activities within the site.